Big days out in the mountains place big demands on bike and rider. Luckily the Stereo 140 SL 27.5 is up for the challenge. 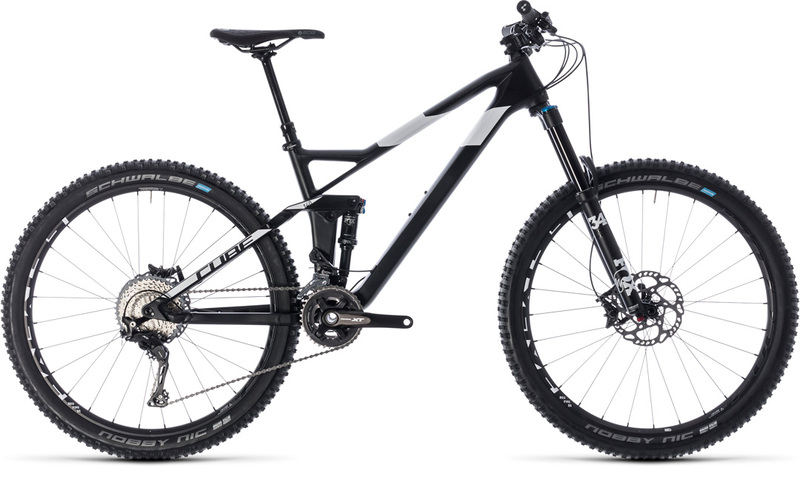 Completely redesigned for 2018, this carbon and aluminium all mountain machine's svelte looks aren't its only attraction. 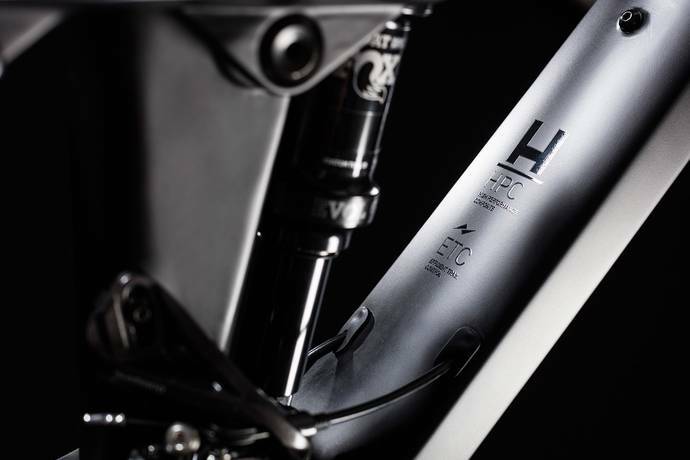 Making the most of the frame's sharp handling and efficient power transfer meant speccing some top-grade components. 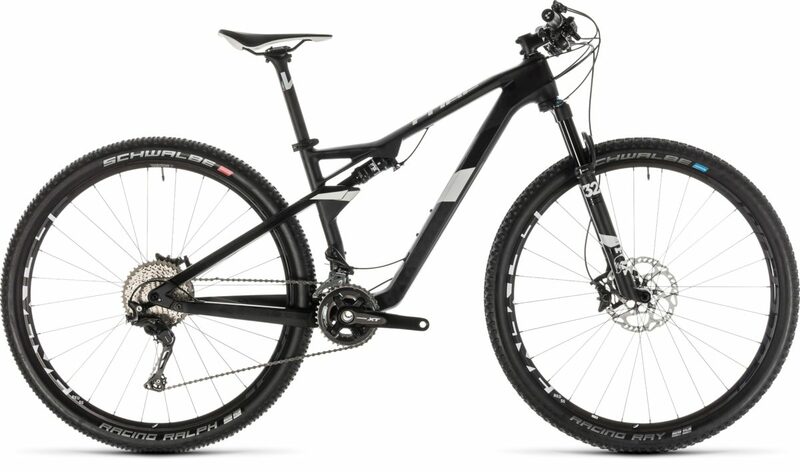 So they began with Fox's 34 Performance fork, and added a matching Float DPS EVOL shock at the rear. Fulcrum's light and strong Red55 EM wheelset boasts a 27mm internal rim width for anchoring big volume tyres, and Shimano's peerless XT 2x11 transmission and brakes take care of stop and go duties. 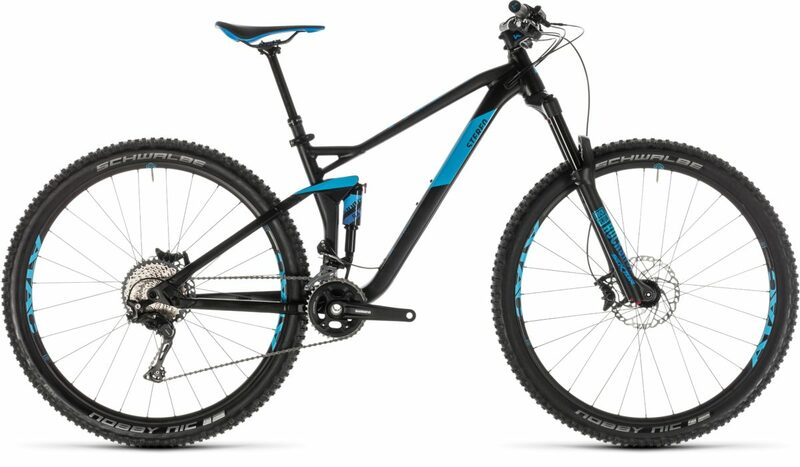 Light, agile, fast and supremely capable on even the toughest of trails, it's almost certainly the mountain companion you've been looking for. Nothing stays the same for ever, which is why they took all the good things about their Stereo 140 and repackaged them into a completely new frame for 2018. Short chainstays and a steep seat angle translate into sharp handling and improved climbing, while a longer reach and a head angle specifically designed for 150mm forks mean you'll always be in control, no matter how tough the trail. 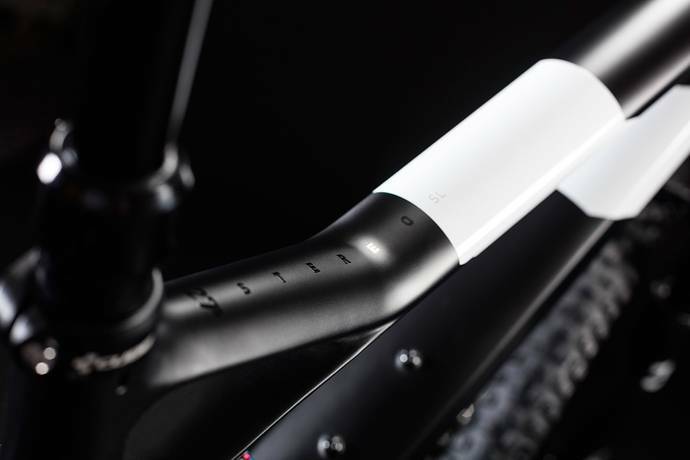 All their carbon expertise is poured into the front triangle's stiff, light and elegant structure - and it's backed up by an equally svelte aluminium rear end with Boost 148 axle and hidden pivot points to match the front's super-clean looks. As you'd expect, they've included ISCG05 tabs for a chain guide, and there's internal cable routing for different shifting configurations - so you can set up your Stereo 140 27.5 in whatever way suits you best.